Rorschach MG recently signed an 18-year-old Italian phenom, Gerrwont. He released his debut with the label, “Out of This,” today and Your EDM had the pleasure of giving it a proper premiere. 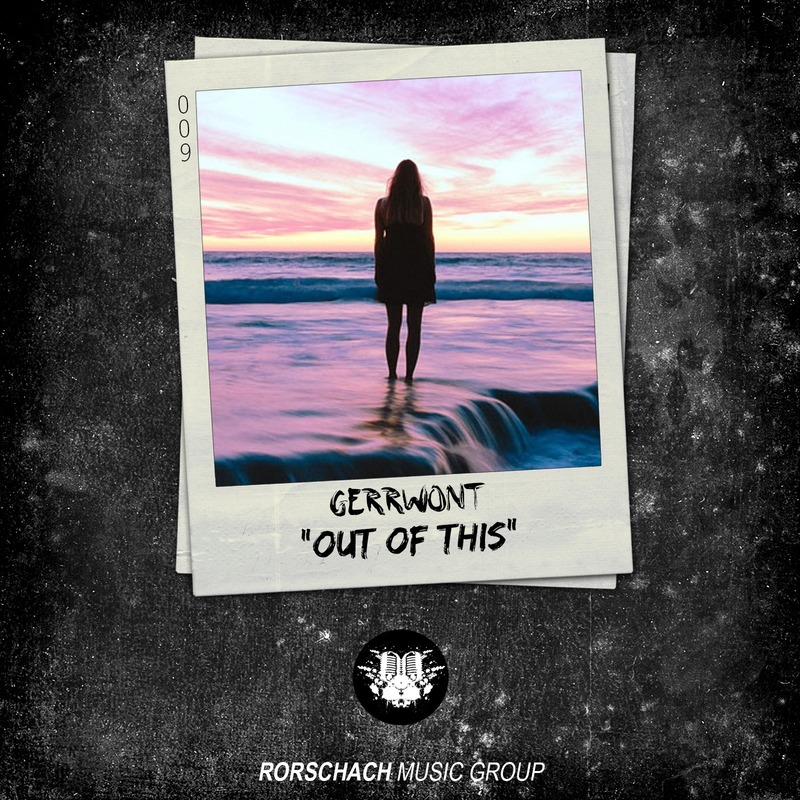 Gerrwont gets things started with some simple synth work and airy vocals that work to establish the emotional atmosphere that carries the track forward. The drop flawlessly combines future bass with tinges of pop, resulting in hard-hitting but light sounds that feed off of and complement the track’s emotive vibes. Gerrwont went in on this one, kid is undoubtedly going to blow up. Check out the rest of the article and the track below!